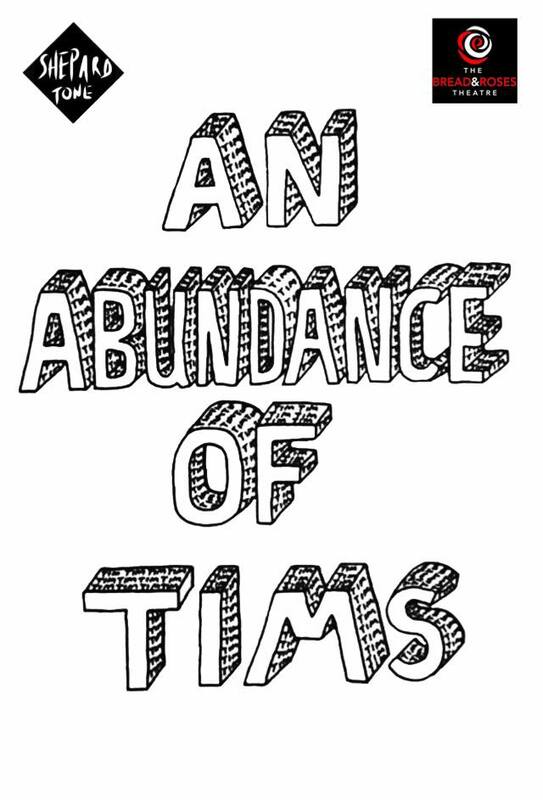 Here we document our process of how we made An Abundance of Tims and how the show developed. This page is constantly being added to as we take the time to archive everything. Review Links - We think it’s important to share all our reviews as they really effected how the show developed. 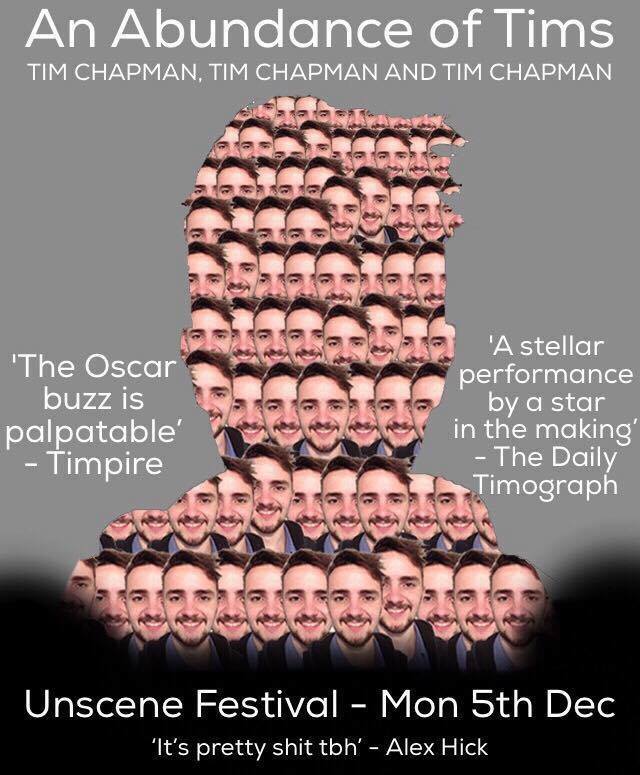 Most are really positive which was encouraging, but we learnt most from our The Plays The Thing review which was critical of the show.